Do you yearn to bring your healing journey to a point of completion? Are you ready to experience inspiration, excitement, and passion instead of fatigue, exhaustion, loneliness, and boredom? 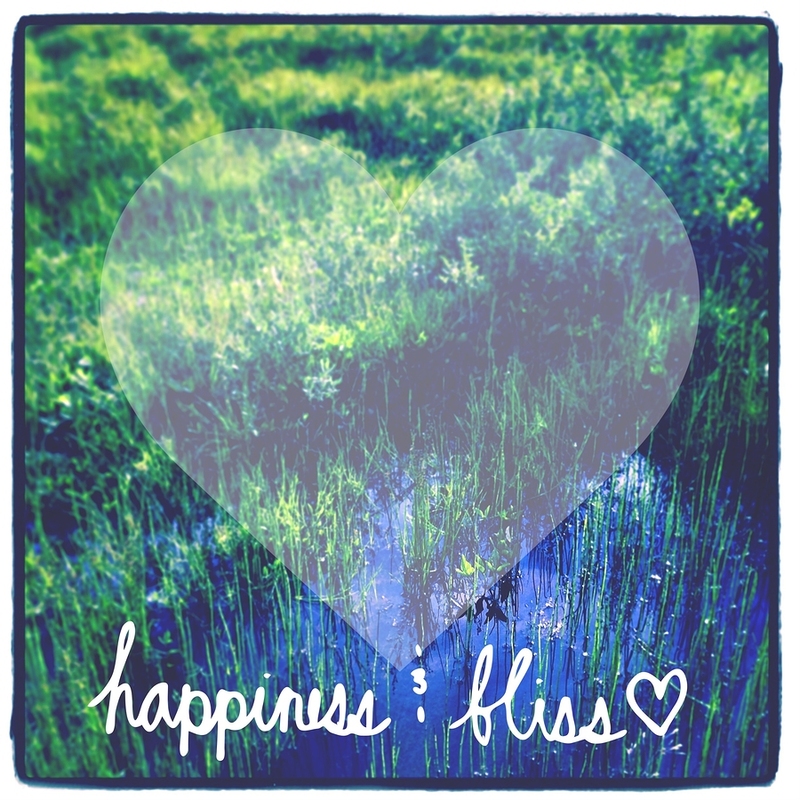 Isn’t it time to joyfully shine your light at full capacity — once and for all? If so, then please join best-selling author and empathic healer, Matt Kahn for a life-changing exploration into the heart of awakening. This 3-day event is for those who yearn to truly embody their soul’s expression by learning to live from a naturally heart-centered perspective, no matter the state of the world. 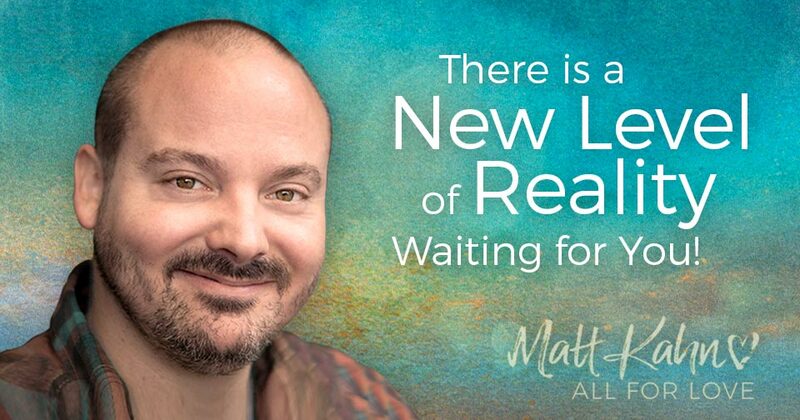 This retreat is a part of Matt’s ongoing “lightworker training” series. If you are ready to transform all aspects of your life with the highest vibration in existence, then you won’t want to miss a moment of this profoundly healing 3-day event. After registering, it is highly recommended that you then reserve your Portland accommodations (hotel and travel details are listed below). The MAX light rail terminal is located steps away from the World Forestry Center and will be the suggested mode of transportation for lunch breaks (2-hour meal breaks). With MAX coming to the center every 7 minutes, it is the most efficient and fun way to get in and out of downtown Portland to enjoy all the wonderful food options that are a part of the quintessential Portland experience. You will be able to find meals that fit all your budget and dietary needs. Upon arrival at the World Forestry Center, you will be given a list of the MAX stops with suggestions of great places to eat on the breaks. Whether you've attended our gatherings in the past or are excited to join us for the first time, this has been designed to provide you with a Retreat experience that is the most gentle on the body, relaxing for the mind, and loving for your heart. If you are ready to transform all areas of your life with the grace of eternal love, then please join us for this once in a lifetime adventure into the light of inner radiance. I am excited to be with you soon. This is for the Retreat teaching program only. Meals and hotel accommodations not included. Please make your own travel and lodging arrangements in advance, and when you arrive you will receive a list of nearby restaurants. Paying for the Retreat: Payments are due in full at the time of registration. Spaces will not be held with partial payments as our systems do not currently accept payment plans. Your space is reserved by your full payment at the time of registration. 80% Refund if you cancel before December 1, 2018. 50% refund if you cancel between December 2 and March 1, 2019. 25% if you cancel between March 2 and March 31, 2019. No refunds will be issued after March 31, 2019. If we cancel this gathering, you will receive 2 weeks' notice when possible, and a full refund. Please make sure you know your hotel and airline's cancellation policies before you book your travel. We are not responsible for the cost of your travel cancellation fees in the event this Retreat is canceled. PLEASE NOTE: The World Forestry Center does not handle the registration for any of our events, so please contact our (All For Love) office if you have any questions about your registration. Please be sure to read this whole page in its entirety. It will answer any of your questions, as will the upcoming confirmation emails. The airport code for flying into the Portland airport is PDX. Please plan to be with the group for the entire three days - please no early departures, or partial attendance. If you are unable to attend this gathering on time, or cannot stay in full until the end to hold the group energy, we ask you to attend a future gathering when you can commit to the entire experience. There will not be any time to plan any other additional activities while you are with us. There is much to download, and you will most likely need some time to integrate and rest in the evenings. Our Retreat will be held at the World Forestry Center. It is bright, clear, comfortable, temperature controlled space. There will be a chair for everyone in attendance. Feel free to also bring your favorite pillow, cushion, or blanket. The World Forestry Center is fully ADA accessible. The World Forestry Center (we will be in the MILLER HALL) is located adjacent to the Oregon Zoo and 175-acre Hoyt Arboretum. Portland offers a variety of lodging options, but does not have a single hotel space large enough for our whole group, so we encourage you to book a hotel room as soon as possible. We recommend lodging in the city center, which is minutes away from the World Forestry Center by car or light rail. Many hotels are located in the city center. Please follow your heart and listen to your intuition in choosing the best place for you to stay during the retreat. You can also Google "hotels in Portland, Oregon near the zoo" for other options. Please note that the Washington Park area (zoo/forestry center area) charges for parking. This fee is collected by Portland Parks and Recreation. The fee is $6.40 all day, each day. Rates and hours are subject to change due to special events. Please see pay station for hours, or purchase through the Passport Parking Mobile Pay app on your phone. For additional parking information, please read this page here. You can skip paid parking or car rentals altogether, and take the light rail MAX system. You can come from the airport and hotels along the route by the MAX light rail. The World Forestry Center campus is easily accessible via the MAX urban light rail (red or blue lines). MAX lines and stops can be found here. Light rail lines leave the Forestry Center about every 7 minutes. All-day passes are $5 (or a book of five 1-day passes for $25). From the city center to the World Forestry Center: Board Tri-Met's Blue Line or Red Line MAX heading WEST. A westbound train leaves every five to ten minutes. Exit at the Washington Park station, take the elevator up, and you will be just steps from the World Forestry Center. From the Airport to the city center: Board Tri-Met's Red Line from the Portland International Airport to the city center. This train leaves every 15 minutes. For more information on the MAX light rail and to purchase tickets online visit: http://www.trimet.org Download the MAX light rail map here. You can either wait until the Soul Convergence to meet up with others to coordinate rides, or you can make arrangements beforehand through Facebook. It's a great way to request rides to and from the Forestry Center with the other participants here: True Divine Nature Community Facebook Page. That group page was set-up and is currently run by Retreat attendees who want to stay in touch with each other. Comfortable clothing, good walking shoes or boots for the trails if you wish to walk them on the meal breaks, an enclosed water bottle, and whatever else will make the days more comfortable for you. Filtered hot and cold water will be provided every day. Please bring your own tea or coffee in spill-proof containers. If you’re ready to explore your life’s purpose on a deeper level, feel more aligned with Spirit, and contribute to the awakening of humanity by shining your light as never before; you are invited to receive the timeless insights, loving wisdom, and healing energy that are offered at each Soul Gathering, Weekend Immersion, and 3-day Retreat events.